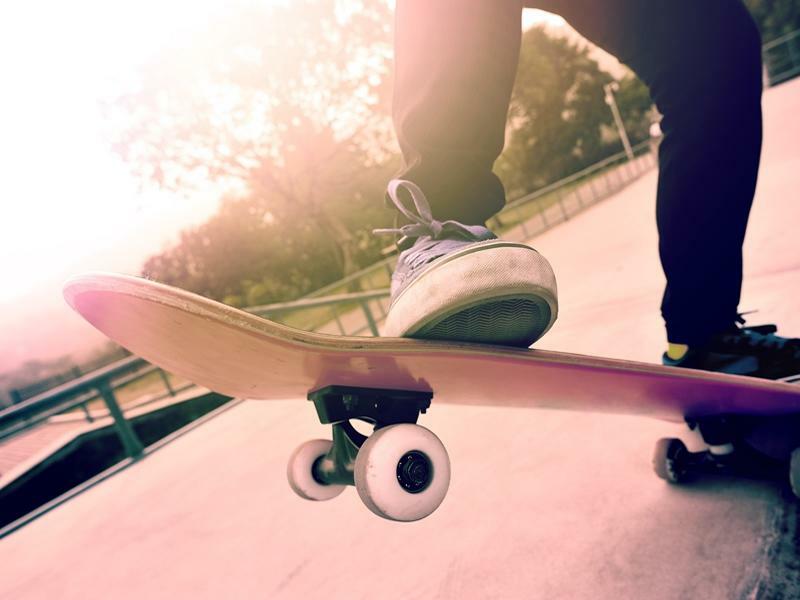 Riverside Museum hold regular arts and crafts workshops for kids, drop in on selected dates in August and September and make your own mini skateboard! Make a mini skateboard, get ideas from our skateboarders display. Experiment with new materials to come up with a unique customised skateboard design. While we take every opportunity to ensure the details for Skateboard Design are accurate, we always advise that you contact the event organiser before setting out for the event to avoid disapointment.